Welcome to Balloons Delivered's online store, here you can order online and make payment by using paypal (Master card, Visa card or direct from your bank account) If you wish to pay using Amex or Diners card, you can still order on this site and call us with your card details. Same day deliveries Monday - Saturday for orders placed before 10:30am. Online orders are for Sydney deliveries only. Your Balloons Delivered Shop experience will be simple and uncomplicated with this website. 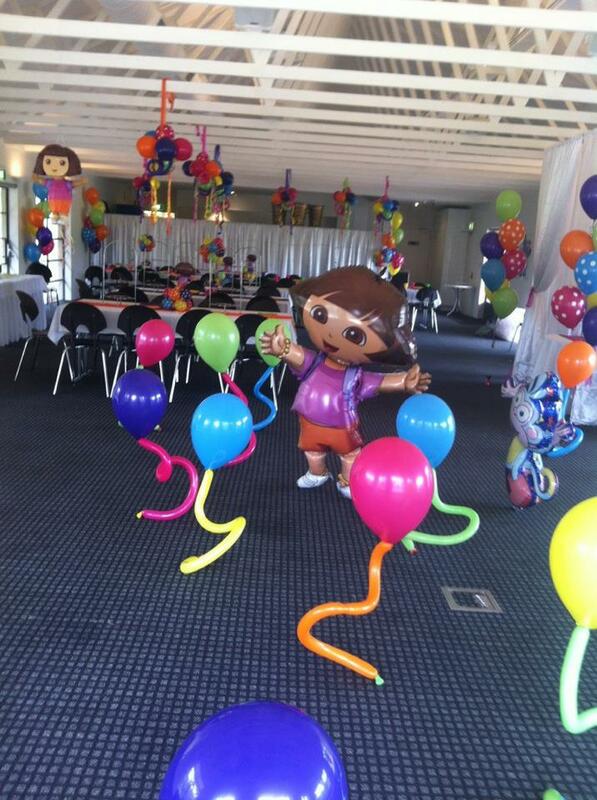 We specialize in balloon deliveries, covering the entire Sydney metropolitan area Monday to Saturday. Sunday deliveries are available by appointment only. We are committed to providing you with high quality in all aspects of our service. Right from customer service, to professional balloon presentations and deliveries. 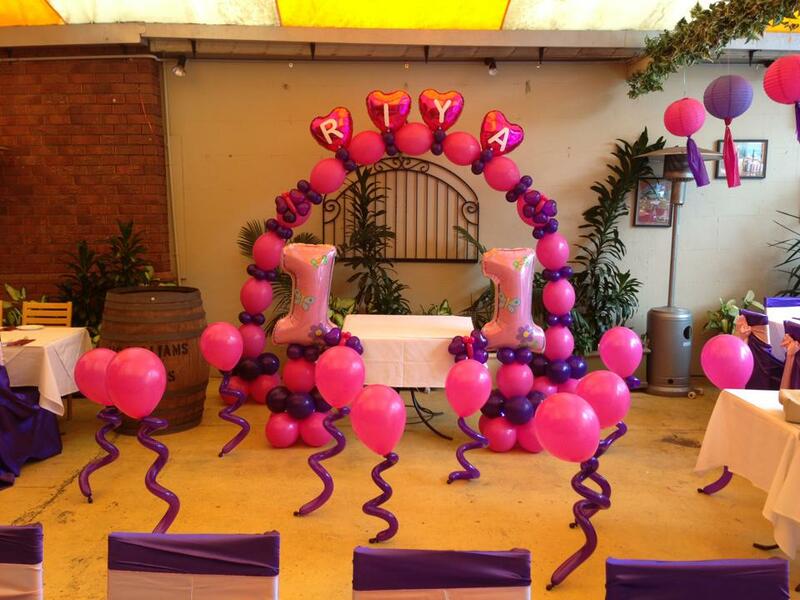 We utilise only the very best quality balloons throughout all our balloon works so you can be rest assured that you are getting the very best advice, service and price from us.